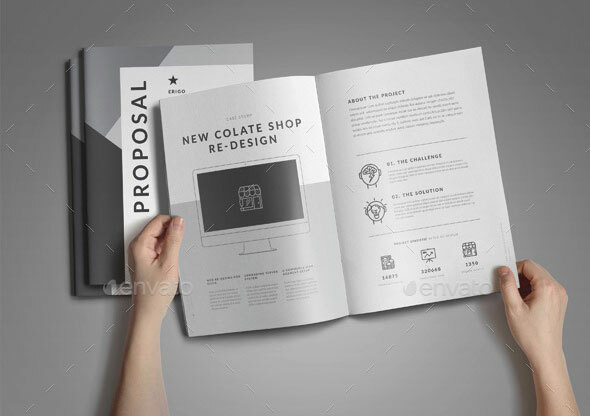 Though using analogue techniques to promote a digital product may not sound intuitive, print has been proven again and again to be an effective medium for raising brand awareness and crafting corporate identity. 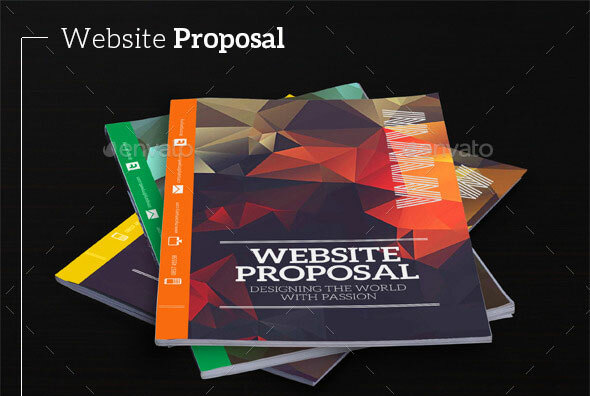 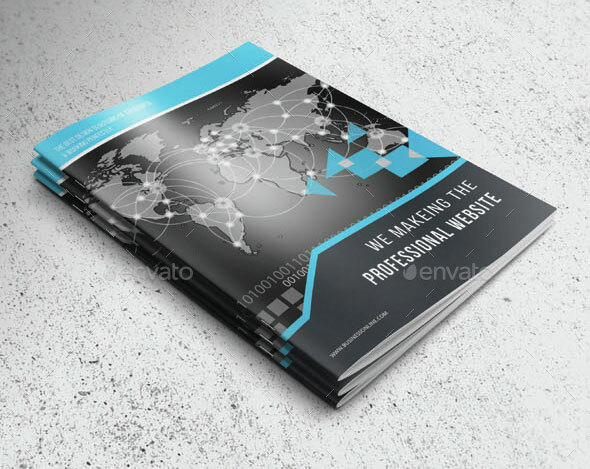 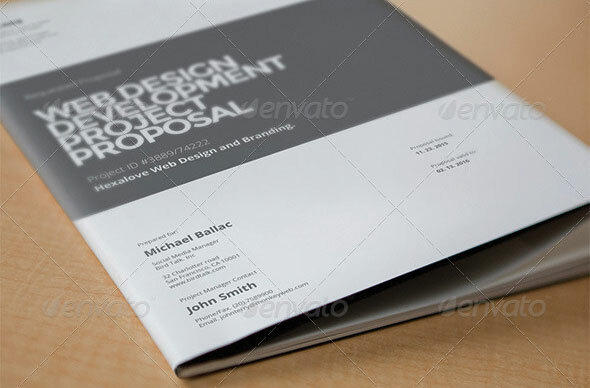 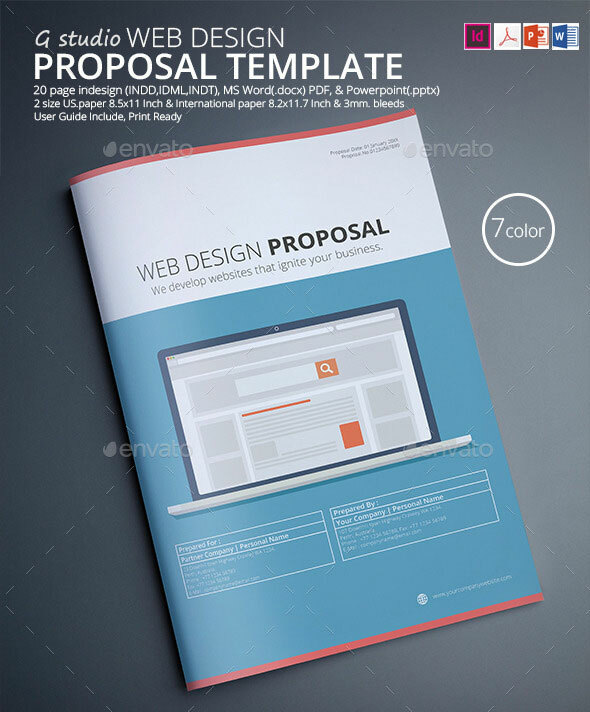 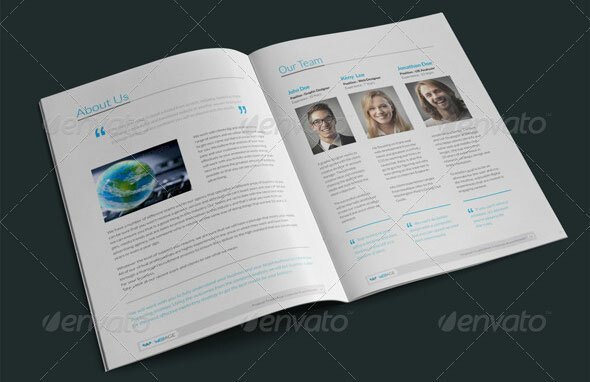 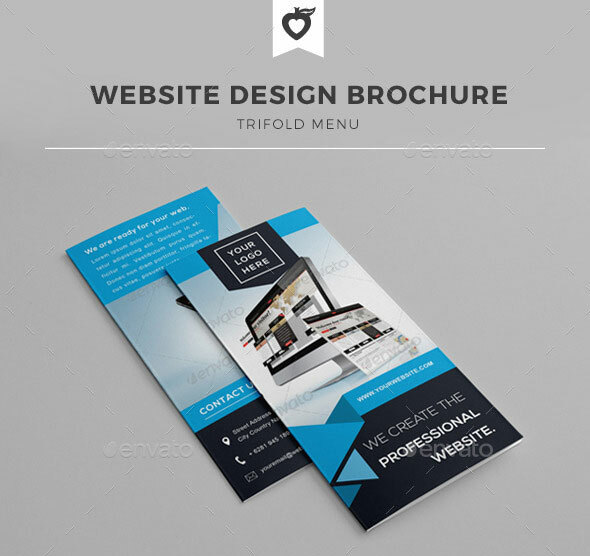 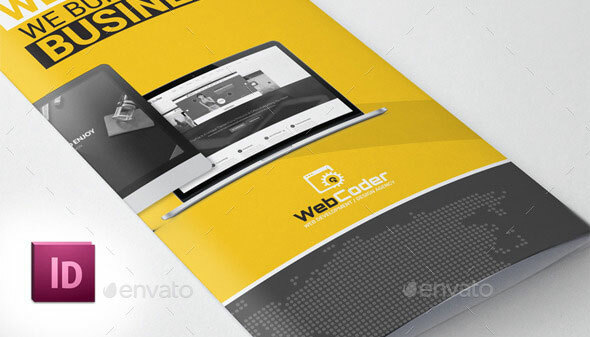 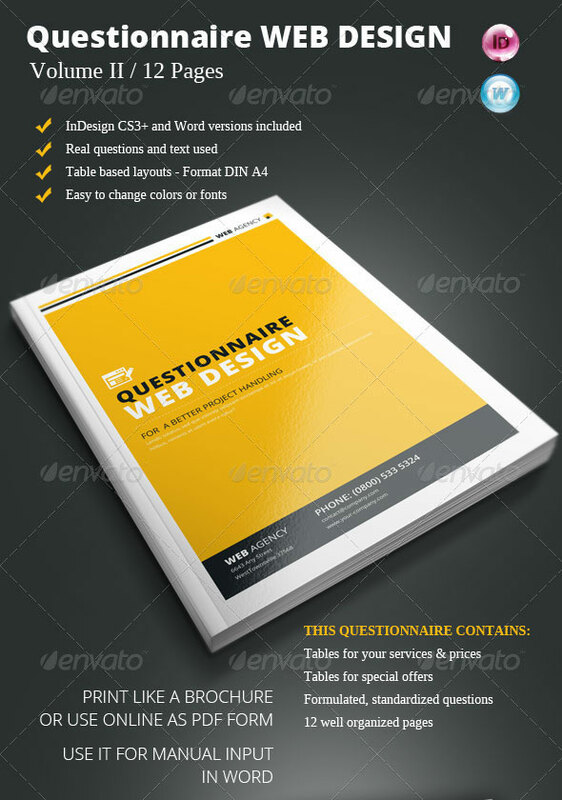 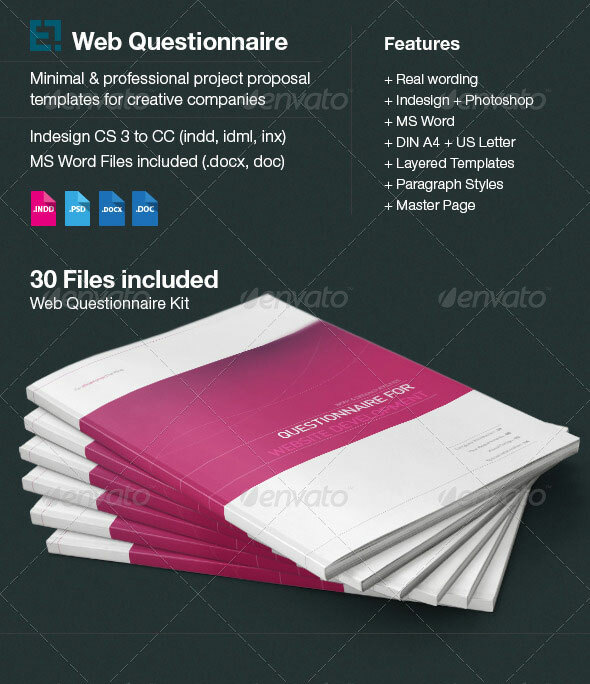 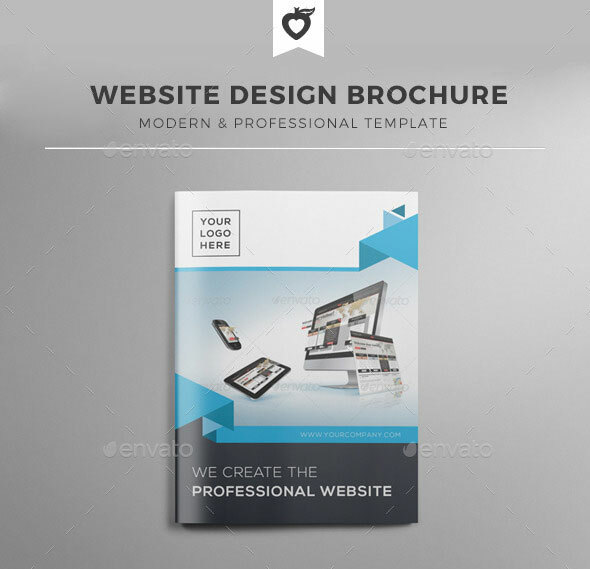 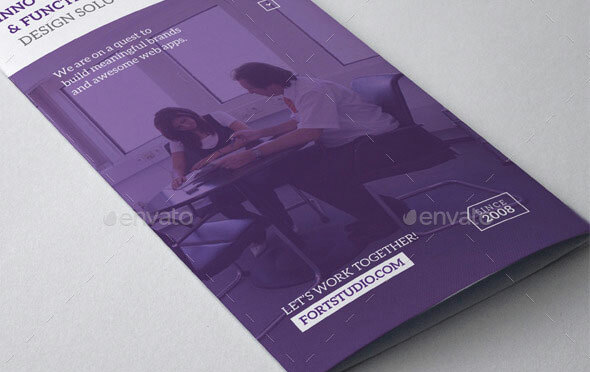 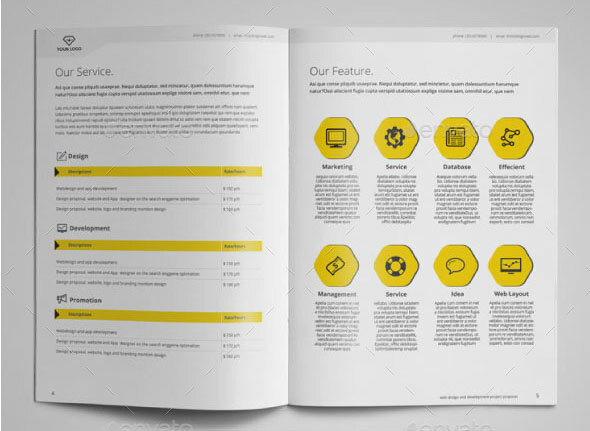 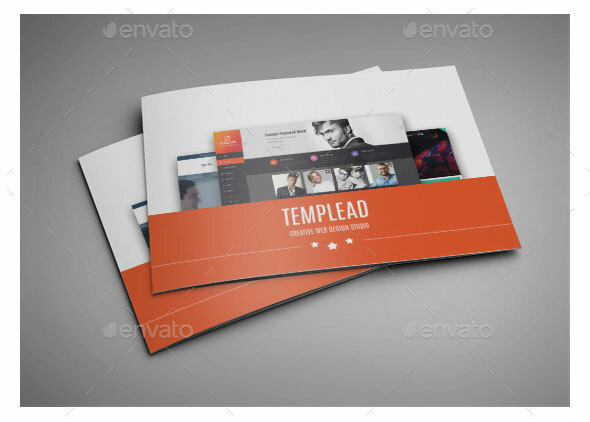 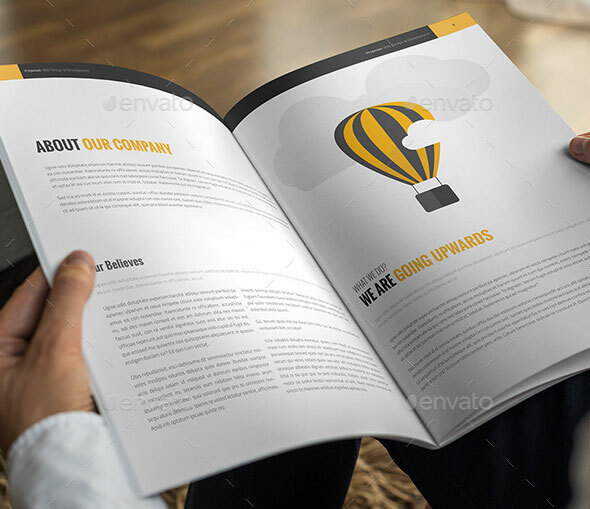 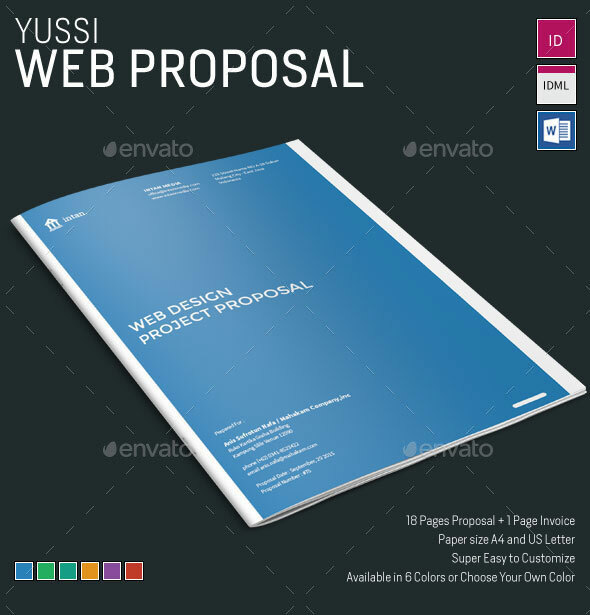 A brochure is an inexpensive way to introduce your website. 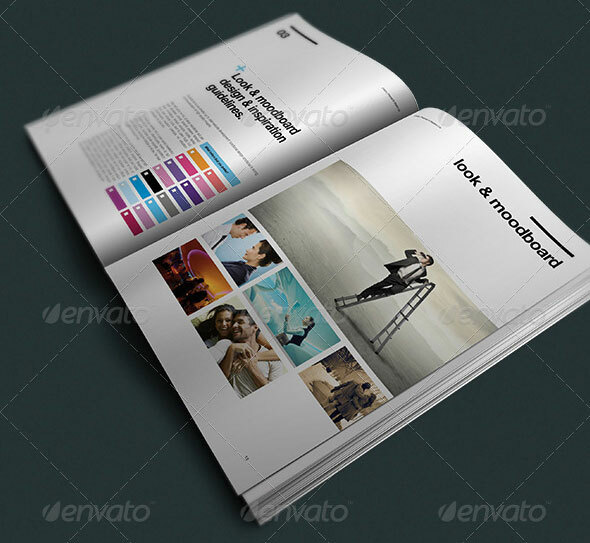 In a highly saturated market, starting off with a print campaign isn’t a bad idea. 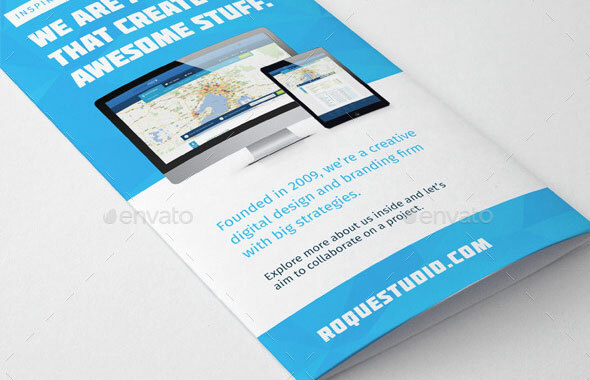 They can be used very effectively as a tangible, analogue version of a website. 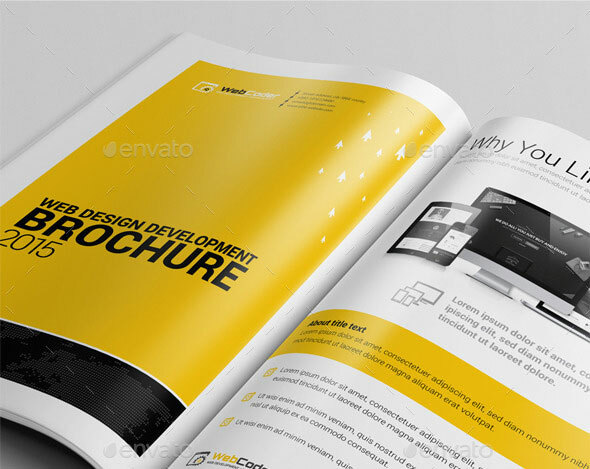 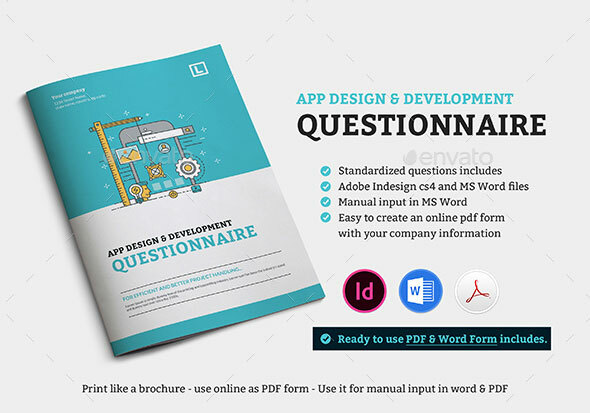 So in this post we`ve gathered 20 Best Web Design Brochure Templates that will help you to showcase products, unique selling point and company message, helping potential customers and collaborators to understand what you’re all about.